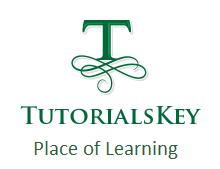 Manual Testing for Beginners Advanced SDLC Models. PIN – Project/Product Initiation Note, which will be prepared by PM(Project /Product Manager) to specify overall plan. BRS – Business requirement specifications, which will be prepared by Business Analyst (BA) , to specify customer requirements. Other BA can review that BRS for completeness and correctness. SRS – Software requirements specifications, which will be prepared by system Analyst(SA) to specify analyzed requirements. Other SA can review that SRS for completeness and correctness. Technical Architect can prepare designs diagrammatically or pictorially. Other TA can review those designs for completeness and correctness. Reviews on BRS, SRS and design documents is called as Documents Testing (or) Verification. Programmers are responsible for coding to develop programs. Other programmers can test those programs by using white box testing techniques. Programmers can interconnect programs to build a Software. Other programmers can test interconnection of programs. Programmers can release software to testers. Testers can test complete software with respect to customer requirements and expectations. Customer site people (or) public opinion is mandatory before release software to customer (or) market. Programmers and testers can analyze that feedback to perform changes if required. Few programmers can concentrate on software release. Few Testers can validate software release process. CCB fresher’s (Change Control Board) are responsible to take change requests from customer site people and perform changes in software including testing, called as maintenance or support or service. The above fish model is costly and time taking. But it is follow-able in satellite software’s, aeronautical software’s, health equipment software’s, expert games etc.. because those software failure is more cost by comparing with project cost. V -stands for verification and validation. 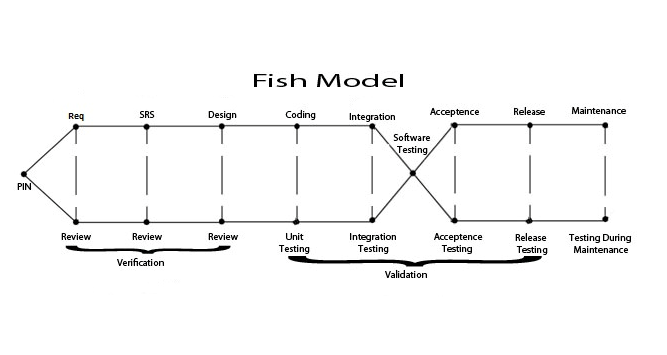 From this model, software development will come with multiple stages of testing like in fish model. 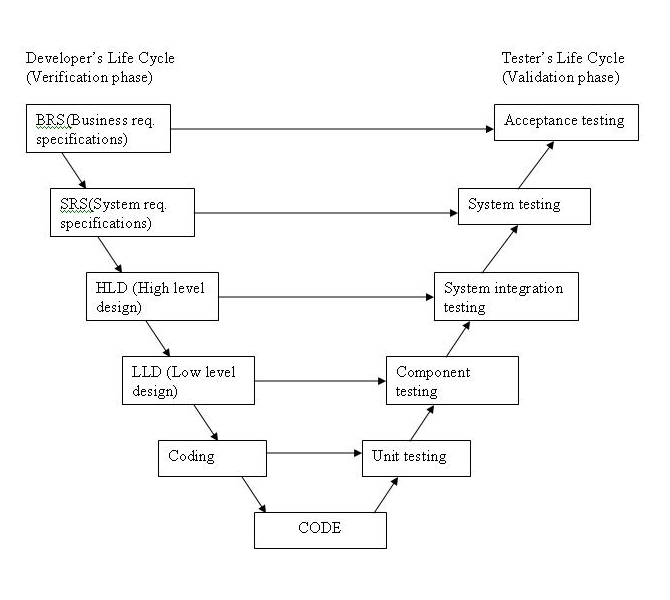 But in V – model, separate testers will come for software testing stage only. BA is responsible to prepare and review BRS. SA is responsible to prepare and review SRS. TA is responsible to prepare and review HLD and LLD. Programmers are responsible for coding, unit testing and Integration Testing. Testers are responsible for software testing. Programmers and testers can join together to collect feedback from customer site people for acceptance. Few programmers and testers can take care of release, and release testing. CCB fresher’s can take care of maintenance or service or support. The above V-Model can assure quality but some stages of testing by developers for cost deduction. Agile model is quality guaranteed model but it controls budget because this model depends on four points. Individuals and interactions over process and tools. Fish model is follow-able to develop satellite software satellite software’s, aeronautical software’s, health equipment software’s and expert games like Artificial Intelligence software’s(AI). V-model is follow-able to develop banking, insurance, e-commerce, health care, financial services, logistic etc.. like commercial software’s. Agile Model is suitable to develop both commercial and artificial intelligence software’s, but customers collaboration is mandatory.